"A government of the people, by the people and for the people." Does that sound familiar to anyone? That's actually the fundamental principle of the French republic, as enshrined in their constitution. In fact, as an American reading about French history and culture, I note how strong the parallels are between the two. Freedom of speech, freedom of religion, separation of church and state, freedom of association, and so on. Despite superficial differences, the US and France have more in common than than either side seems to think and this was reinforced last Saturday when I attended the convocation à la formation civique, or my "call to civic education". I didn't experience a similar class in the UK or the Netherlands (and wouldn't have experienced in Japan as I was a military brat), but here in France they take cultural integration very seriously and require you to take free classes in it. In fact, if you have the right to settle in France but don't speak the language well enough, you'll get free French courses. You'll also be required to understand the rights and responsibilities that you will have as a resident or citizen of France, hence the class I attended. The class lasted eight hours and was a bit boring at times because I learned most of this material in studying for the visa tests I needed to pass to get my first visa for France. Because we live about stone's throw outside the Parisian border, I had to travel to Bobigny for the class, an hour long trip by métro (because I have to travel into the center of Paris and back out again to get to Bobigny). 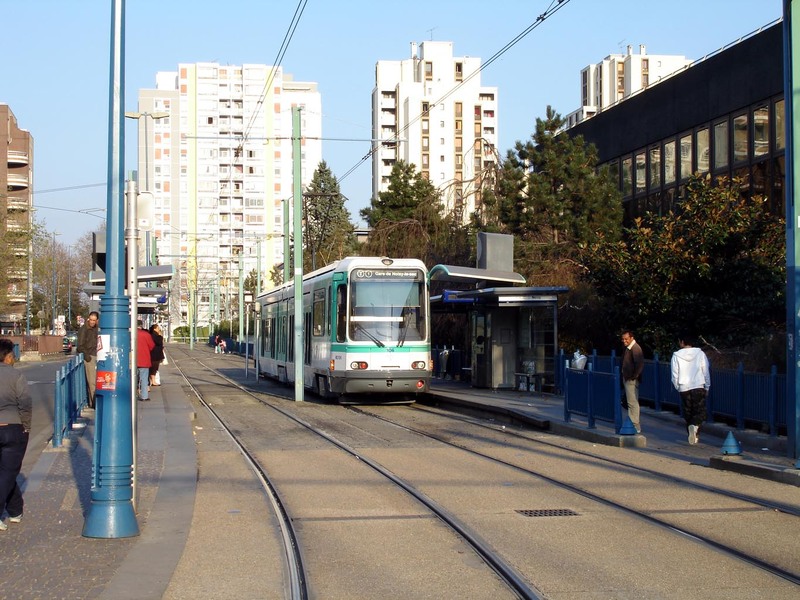 Bobigny is not a very picturesque area and has one of the highest crime rates in France, so it's not high on my list of places to visit, but if I want permanent residency or citizenship, I can't skip this class. 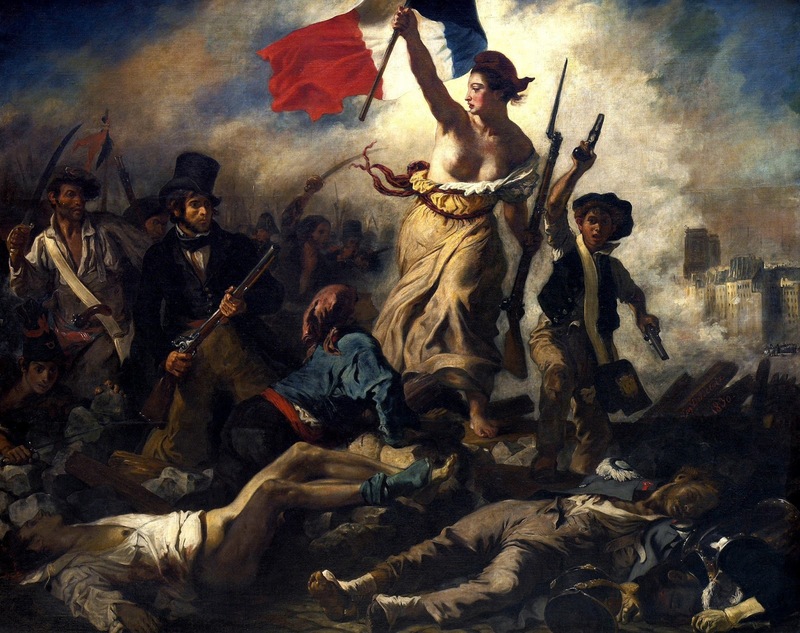 The class itself was standard: start with the history of France and then discuss the structure of the government, culture of France, and move on to rights and responsibilities. About halfway through the class we broke for lunch. Our class of about 45 students was taken to a restaurant where I was served fish which tasted like it died of dehydration. The pasta, curiously, tasted like the fish and was even slathered in the same watery sauce. We had stale baguette to accompany it, but the water was excellent (cough). As a means of scoring a free meal, I would suggest dumpster diving as a preferable alternative. Interestingly, the class focused very heavily on women's freedoms, how polygamy was illegal, and how the "right of revenge" is outlawed. I've seen these issues stressed repeatedly in the French "cultural integration" materials and I suspect that this is largely due to many immigrants coming from Africa and the Middle East (other than the instructor, I was the only caucasian in the room and the instructor was shocked to find out that I was from the US). There was actually some very lively discussion when it was explained that the wife does not need her husband's permission to take a job, at which point some men objected, arguing that there might be children at home and the woman simply can't up and take a job just because she feels like it. Our instructor (a female) shut them down pretty quickly. I would love to find out if these classes have had any noticeable impact on assimilation of others. I'd also be curious to know if others from strongly different cultural backgrounds move here but reject the local culture (I know of at least one individual who has two wives). All things considered, I think the classes are a good thing, though I'd feel better about them if immigrants were tested on the material presented. Instead, many of them were texting their friends and a couple were sleeping, though several were very engaged in the class. Perhaps said testing is done at a later date? Are there any immigrants to France who are reading this who could comment? Why not retire to a cruise ship? A Green Card for Africa?